The video also features comments from diehard fans, some of who travelled a great distance to attend the rare event in one of baseball’s legendary venues. 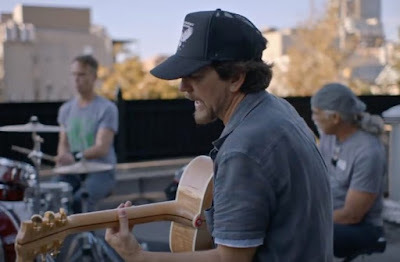 Directed by Danny Clinch, the project captures footage from the final two shows of the band’s 2016 North American tour. Check out a full performance of “Corduroy” from the set here.